Technology today allows us to do far more with licensed digital images than just using them exactly as they are purchased. In fact, chances are that you will want to alter your purchases in one way or another, whether it be by cropping, color adjustments, image size or any of the other millions of ways you can make the image work for you. Using a photo to create an illustration or vector image, is just one of those options that might appeal to you and your project. Do Licenses Allow Changing a Photo to an Illustration or Vector? Generally, most royalty free or rights managed licenses do permit altering photos, in any way that you need for your project. However, you must read the license agreement you are agreeing to because each company has different policies when it comes to alterations. Alterations are also known as “derivatives” in most licenses, a term that should be sought out in any license you are about to agree to. Once you have confirmed your permissions to alter the image, barring any extenuating circumstances, changing the image to an illustration or vector is permitted. How Do I Change a Photo to an Illustration or Vector? Photos, brought in to various editing softwares, can be changed into illustrations, or better yet, editable vector images. While using Photoshop to add filters to your photo, you can give the appearance of an illustration, such as a watercolor, pixelation, or even an outline. If you bring the image into Illustrator, you can use Live Paint to turn the image into vector, and then expand the vector to be able to change the colors and paths of the image. With the ability to change a rasterized image into a vector image, the possibilities are endless if you are looking for more of an illustration than photographic image. 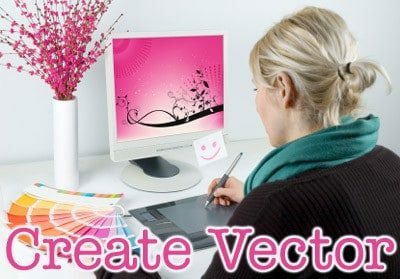 You have confirmed the rights to create an illustration or vector with the image you have licensed, and you have played with editing software to create the image you have been seeking. You must remember that the original rights to the image you purchased belong to the copyright holder. Your use of the altered image needs to fall within the parameters of the agreement. If altered within a rights managed agreement, be sure to follow up with the expiration of the agreement so you do not default on your license. 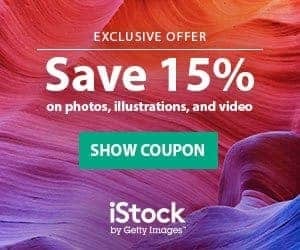 If you have additional questions regarding the use of your licensed image or your rights of use, be sure to search our StockPhotoSecrets.com site for a comprehensive collection of stock agency information. 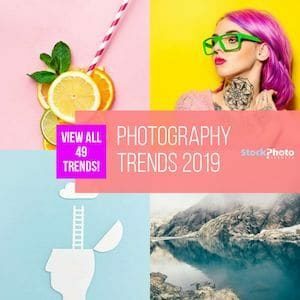 By getting to know the various licenses of major agencies such as iStockphoto, Fotolia, Shutterstock, Canstockphoto, Dreamstime, Bigstockphoto, and many others, you will be protecting yourself and your rights to license images.